We specialize in European, American, and Japanese car models. 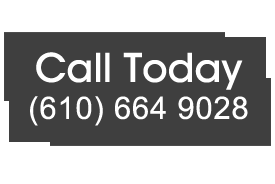 To better serve you, we have two locations in the Greater Philadelphia area. 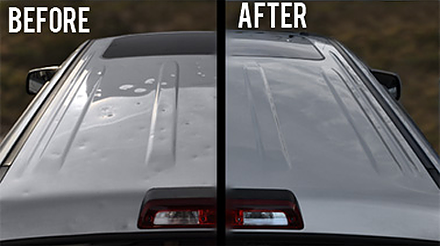 Century Auto Body offers quality and excellence in collision repair services while providing customers with an experience that consistently exceeds expectations. 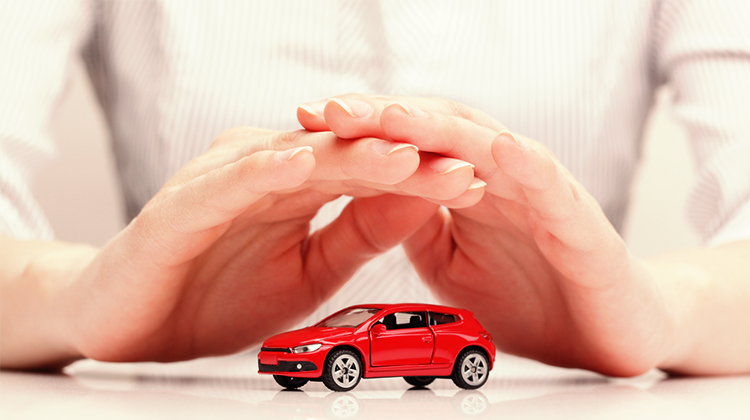 Our technicians are certified to provide you excellence and quality in collision services. 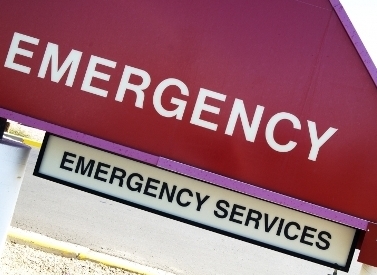 For your convenience and to better serve you, we have two locations in the Greater Philadelphia area and we also offer emergency services. 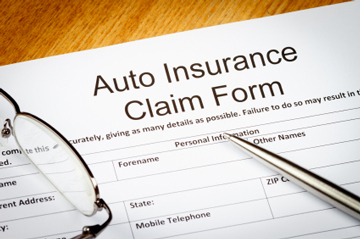 It is your right to choose the shop where your vehicle will be repaired. Don’t let the insurance company talk you into taking your vehicle to “their” shop. It is called “Insurance Steering.” It is illegal and they know it. High Quality Products. ASE Certified Technicians. 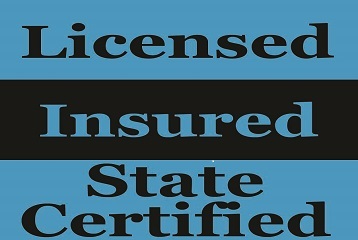 Fully Licensed, Insured, and State-Certified. We specialize in recovery services including towing, rollovers, and winch outs. Local and long distance towing are available 24 hours 7 days a week. 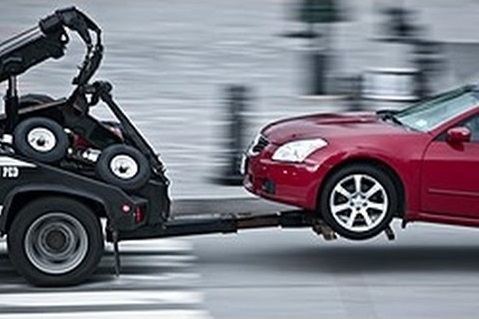 Century Auto Body is proud to offer 24-hour emergency towing service to the people. Breakdowns don’t wait for convenient times to occur so our team is ready to assist you whenever the need arises. Specializing in foreign and domestic collision repairs, Century Auto Body should be your first choice for auto body repair service. If you or someone you know needs frame repair, give us a call! We are your frame repair specialists! 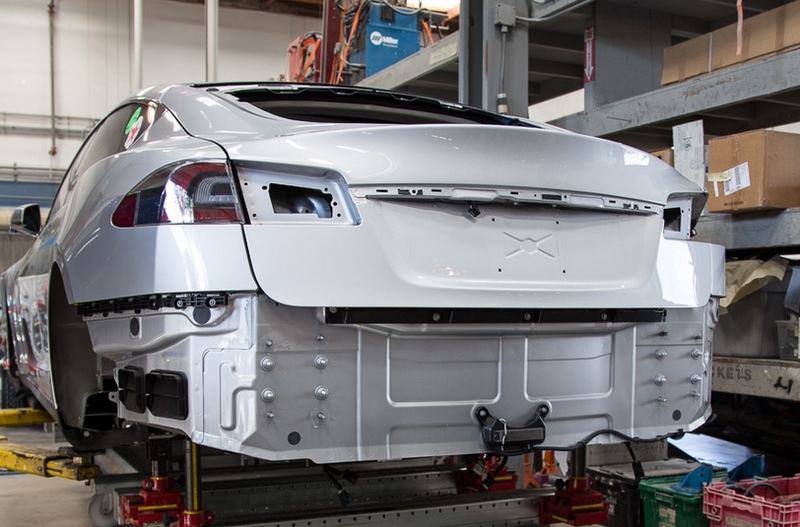 Using our Chief Collision Repair System, we are able to repair & straighten most vehicle frames and bodies. Most modern automobiles are of unibody construction and demand the best equipment for the job. 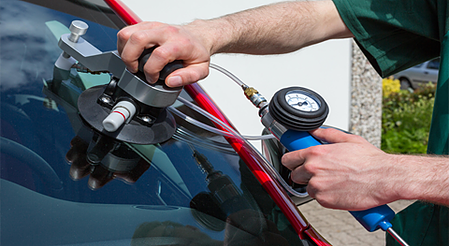 Have you ever wondered how to get your damaged windshield replaced? Or if your insurance will pay for the windshield replacement? Whether via a malfunction of a vehicle’s sensors or in a collision, most manufacturers recommend that they be replaced. Replacing air bags ensures that a driver’s vehicle remains road-legal and safe for the driver and passengers alike. 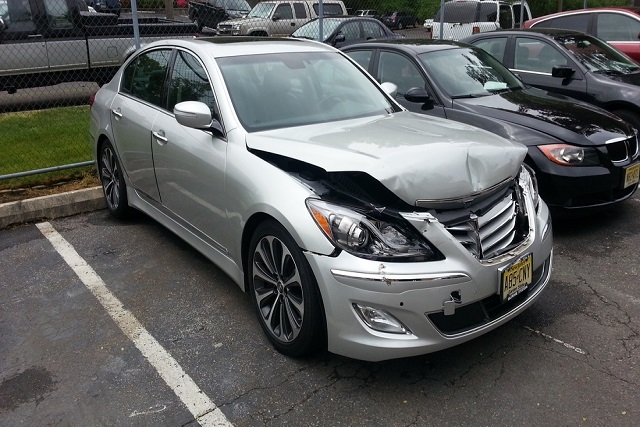 Our hail damage repair process begins with an assessment of the hail damaged car, an estimate and on-site repairs at our Philadelphia Location. 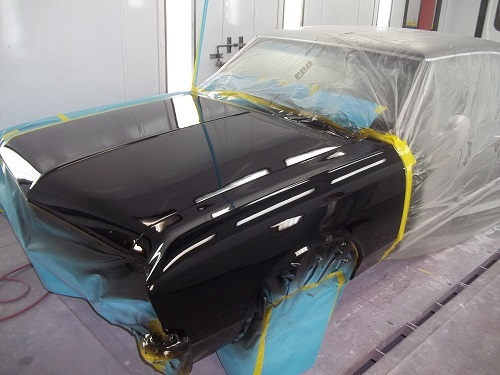 Automobile restoration is the process of repairing the degraded aspect of an automobile to return it to an overall “authentic” condition. 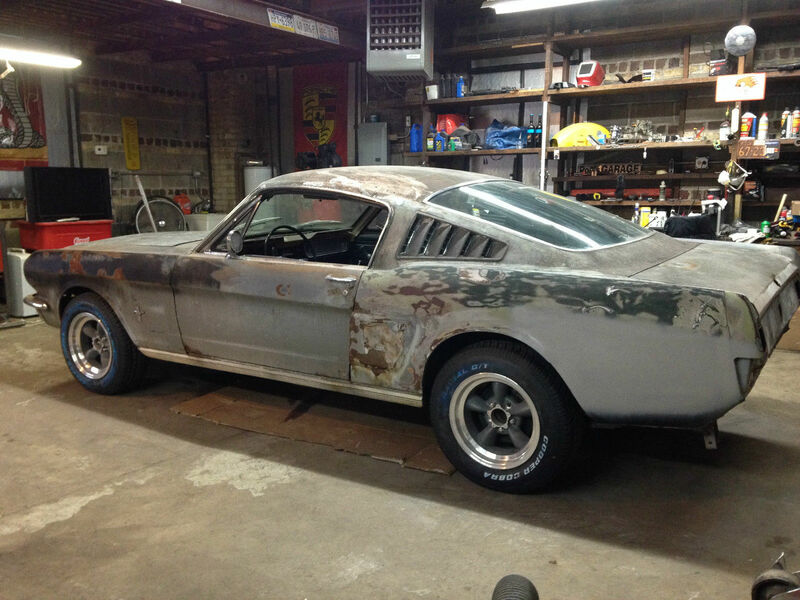 Restorations should be historically accurate as a representative example of the production model. 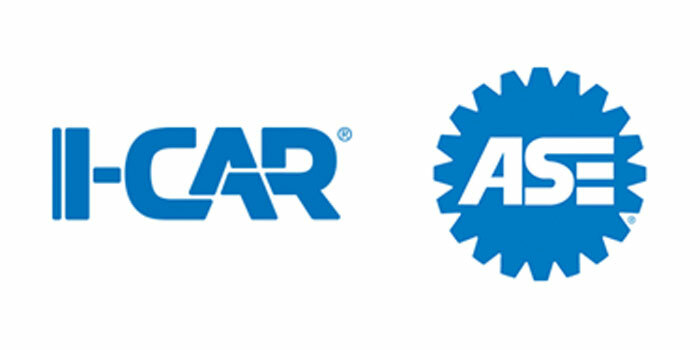 All of our body and paint technicians are I-CAR and ASE certified. 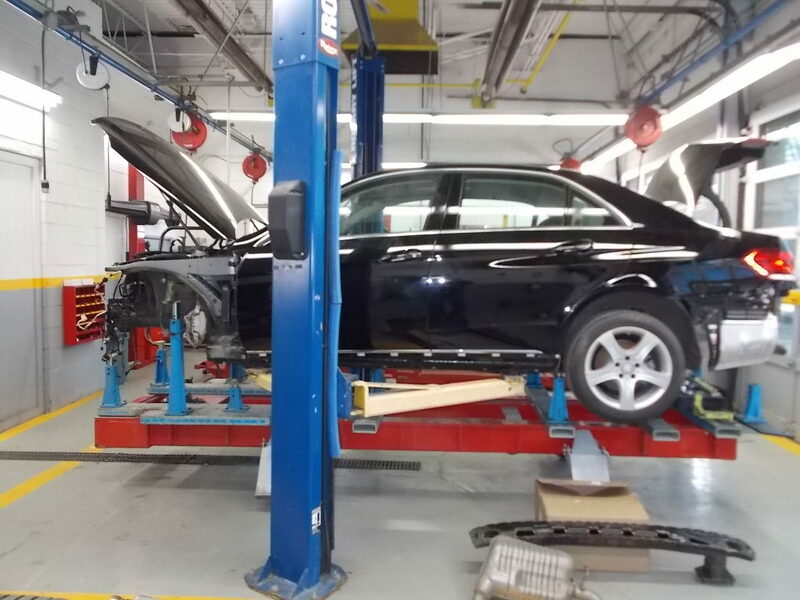 Century Auto Body Shop works hard to keep our technicians up to date in training and certification. 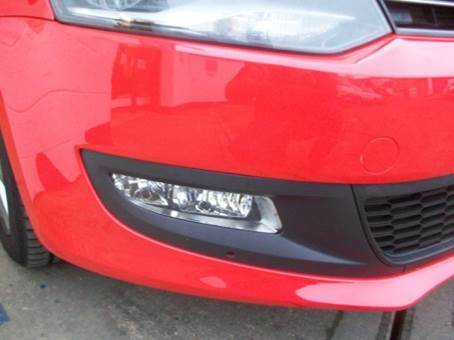 Because we only need to repair the affected area, you can rely on us to provide you with a cost effective service and a same day or next day turnaround so you can get back on the road as soon as possible.